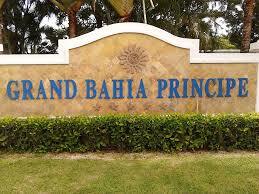 Kingston Taxi Service to Grand Bahia Resort / Grand Bahia Principe to Kingston drop off. Private Transfer: up to 3 persons traveling together USD $220.00 Total. For a group larger than 10 people please Email us.